Shopping Taobao with ezbuy | Say no to unexpected shipping fee with one-time payment! By now, most should know that I am an avid fan of Taobao. I shop on Taobao on a very regular basis, as often as once every week or two! To me, the fastest and easiest way to online shopping from Taobao is through ezbuy. Not only do I like their fuss-free service, I also like the fact there's no worries of unknown and unexpected shipping fee, because both your products and shipping cost are reflected at the check-out page when using ‘ezbuy’ shopping function. Let me bring you through this. Just to show you that I really AM a regular user of ezbuy for all my online shopping. Now the good thing about transparency is that more often than not, shipping makes a BIG difference to the total costs of your purchase. It doesn't help when we're shopping from China, which involves many stages of shipping (includes sea and air). At times they calculate shipping through weight, otherwise through volume/size. By now, we also know that ezbuy provides an extensive range of value-added services to all Taobao shoppers. 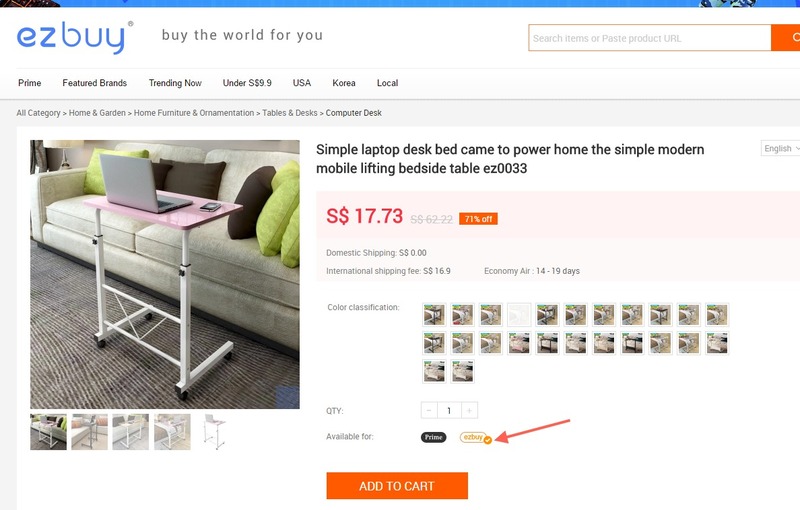 You save the hassle in communication with the Chinese vendors, and also enjoy ezbuy’s inspection services to ensure your product is correct and non-defective, before shipping to Singapore. Likewise, don't forget about the after-sales service, especially their live chat on their site (I always use this function!). For the month of April, all ezbuy shoppers will enjoy all of these value-added services with no cost. Also do check out ezbuy Prime service where you can enjoy unlimited shipping at only $2.99. 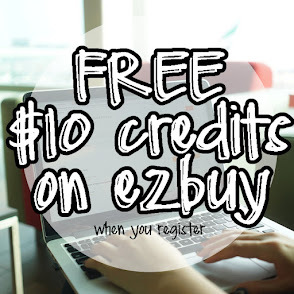 Shop at ezbuy today! Have fun shopping! !